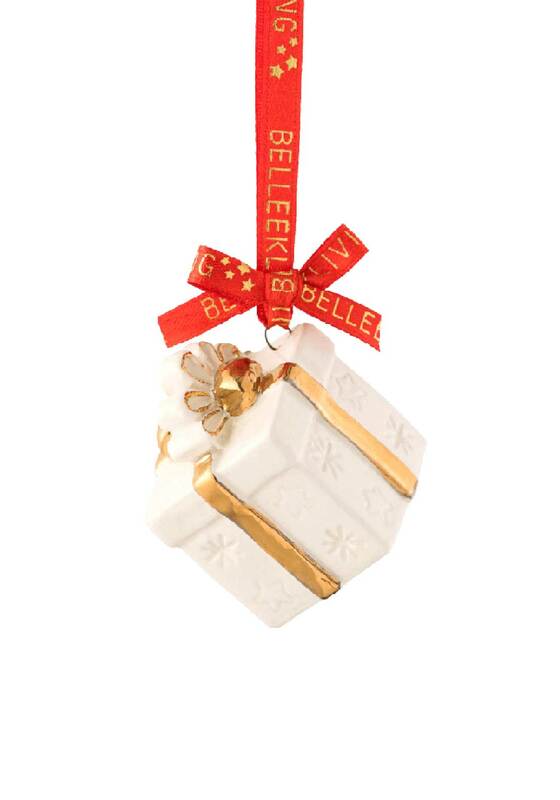 Belleek Living presents this charming porcelain gift box hanging tree decoration which is sure to add festive cheer and a playful touch to your Christmas tree. From the Christmas treasures collection, each ornament is hand-crafted with delicate precision and embellishment complete with a branded red bow which is ready to hang. 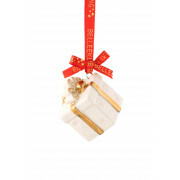 The gorgeous display tin makes it a beautiful gift.